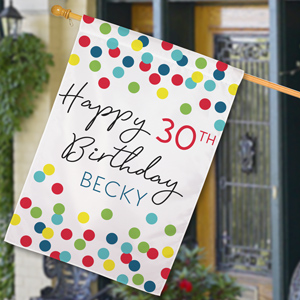 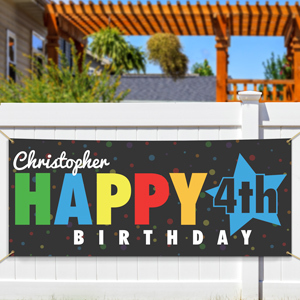 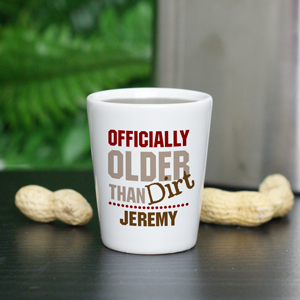 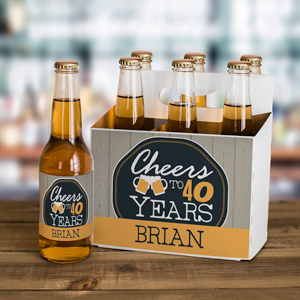 If you are looking for a personalized milestone birthday gift, you've come to the right place. 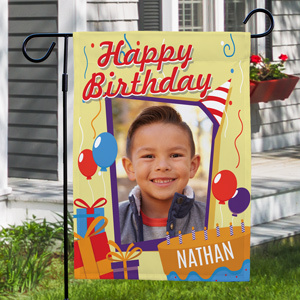 GiftsForYouNow has a huge assortment of customized birthday gifts, so you'll be ready for that Milestone Birthday celebration you've been invited to! 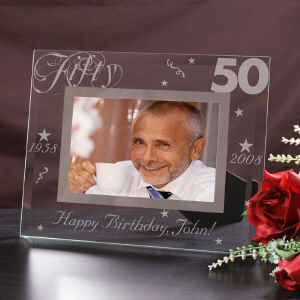 We have a wide variety of gifts for the big days - 1st, Sweet 16, 30th or 50th! 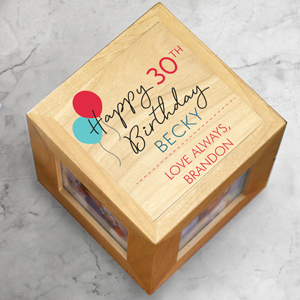 Personalization is always free, so you can get just the right gift for the big day. 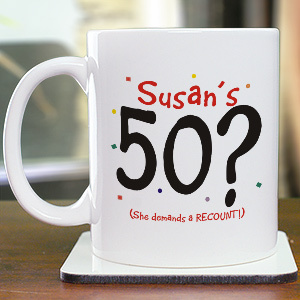 Are you looking for a Milestone Birthday Gift? 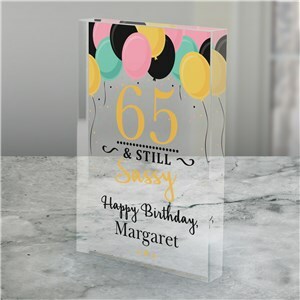 If so, you came to the right place. 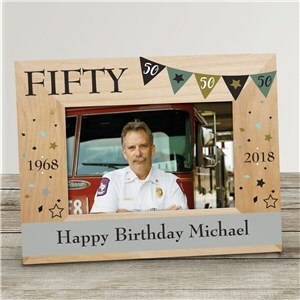 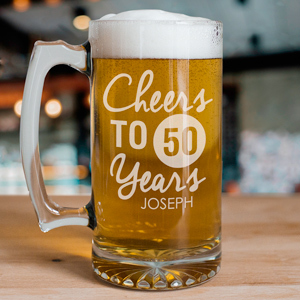 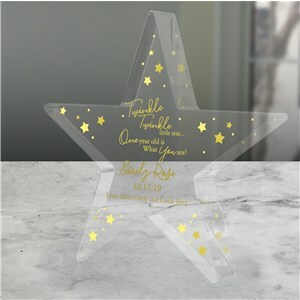 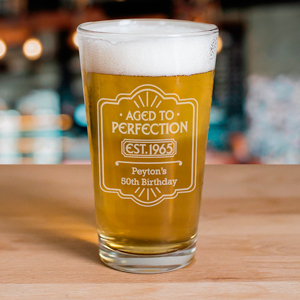 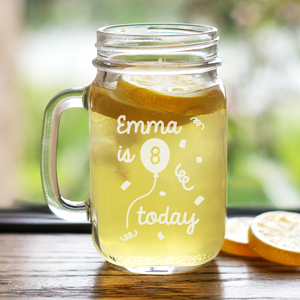 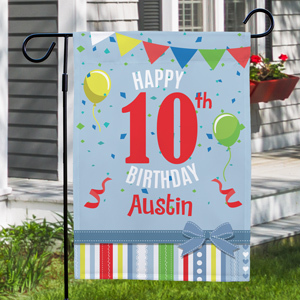 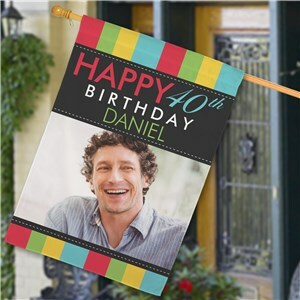 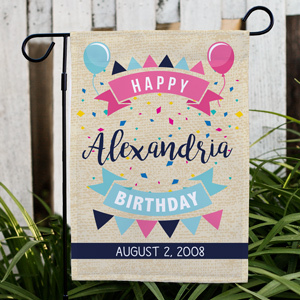 We have a wonderful selection of Personalized Milestone Birthday Gifts, perfect for that upcoming milestone birthday celebration. 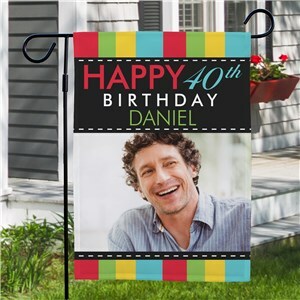 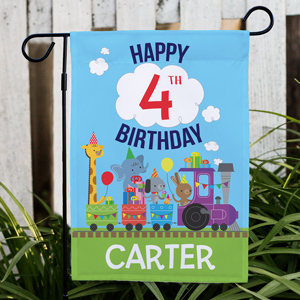 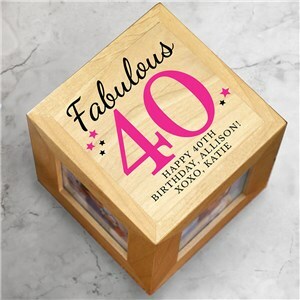 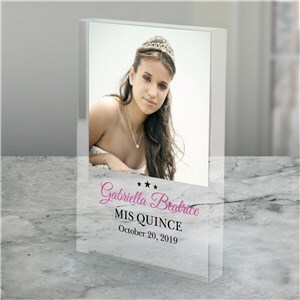 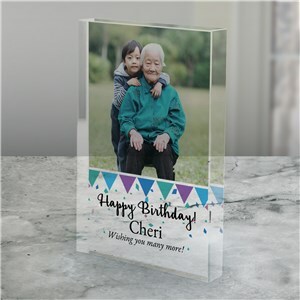 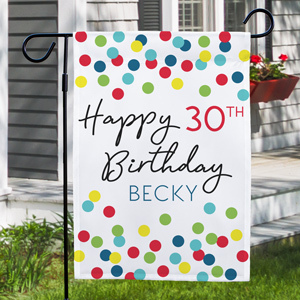 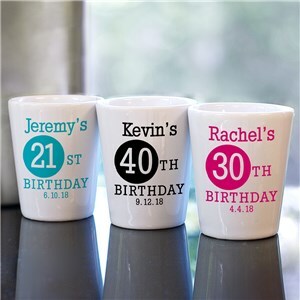 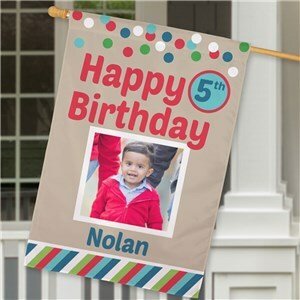 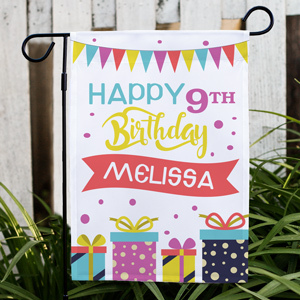 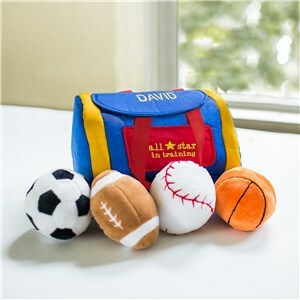 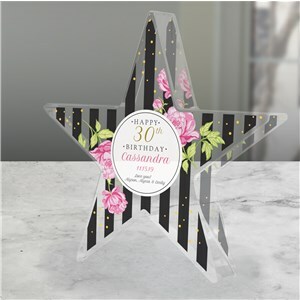 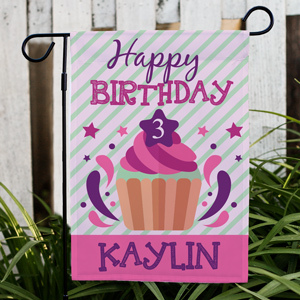 Whether you need a Personalized Birthday Gift for a First Birthday Party, 21st Birthday Party or a 50th Birthday Party you are sure to find a perfect Milestone Birthday Gift for your birthday girl or boy.